Let's just say that over the years Michelle Smith has developed the ability to create awareness for various community events and Community organizations. Her ability to reach the community and make your event be seen is proven by her unique way and dedication to creating visibility for events and organizations throughout the GTA and surrounding areas. She has built a special rapport in the community and is seen as a trusted resource. Imagine having a dedicated expert who understands your business goals, just a phone call away. 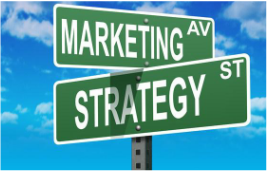 Your Marketing Advocate; will develop a custom marketing plan based on your goals. When it comes to sending your campaigns, you'll supply the content, and we will do the rest: design, formatting, campaign testing, and scheduling the send. Included with our Packages. We deliver a activity plan: The plan identifies all of the details needed to ensure every single marketing dollar and hour spent drives results and helps you achieve your goals. Let us help with your next project. As you can see the roles of a Marketing Advocatye are quite diverse, which is why it helps to know which skills are best suited to your needs. You can also Share your brand, business or event by promoting through our blog platform. We will create a post that will be seen. We have prices for ever budget and we also accept bartering options With over 155,000 page views You should take advantage of our promotional packages TODAY because "WE CARE"
I work with the best in every industry to give you What you need, I drive community awareness with dedicated team work! A consultant can work with your company just as a hired Marketing Manager and help your company by providing advice and direction. You may need help getting started and creating a strategy, or perhaps you already have a presence on social networks but your staff lack the time and expertise to stay on top of things. This happens all the time! Hiring a marketing consultant to take the reigns of your online community and/or social media accounts should feel as if someone on your staff is doing it. A consultant will make posts, start conversations, respond to your customers, share company news, information and photos of interest to your followers. If your company has a challenge related to event marketing, a consultant can be brought in to offer insight and ideas. 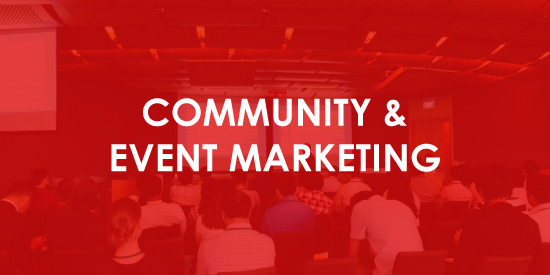 We are your marketing advocates in Event marketing strategies that leave a lasting, brand-focused impression of fun by grabbing the attention of a group of people who are gathered together. If executed successfully, event marketing will provide each of them with an experience that will resonate in their minds. Expanding into new markets? Not sure the best way to reach your ideal customers? Need to increase sales per year from current customers? 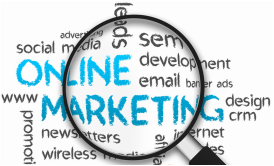 These are all challenges a marketing consultant can help you solve. Thinking about hiring a marketing advocate ? We’d be happy to discuss your needs and provide you with a quote.